Extreme protection with military-grade drop protection tested to 10 ft. IPX5 water and dust resistance. 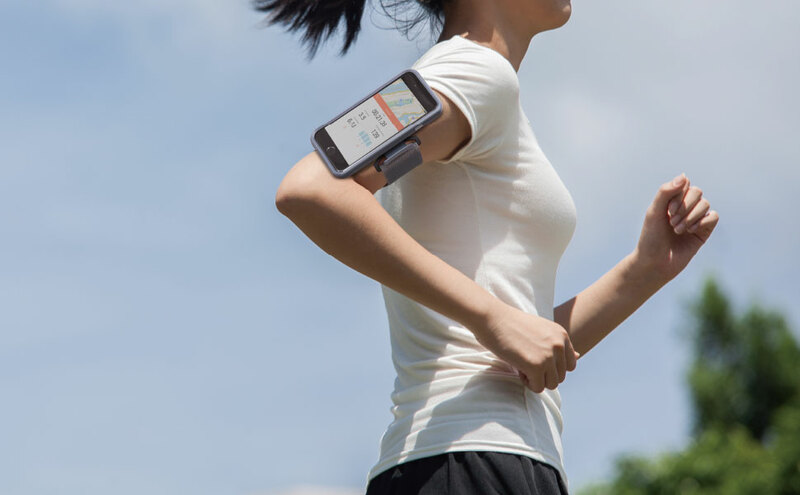 Armband and BikeMount compatible. 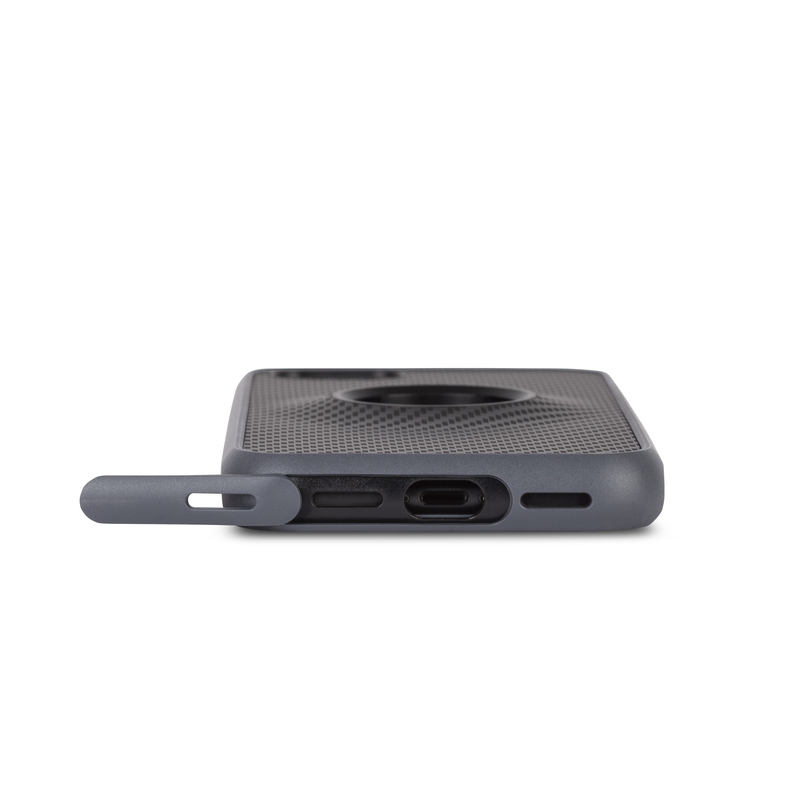 Proprietary HexCore polymer protects your iPhone from 10-foot (3-meter) drops onto concrete. 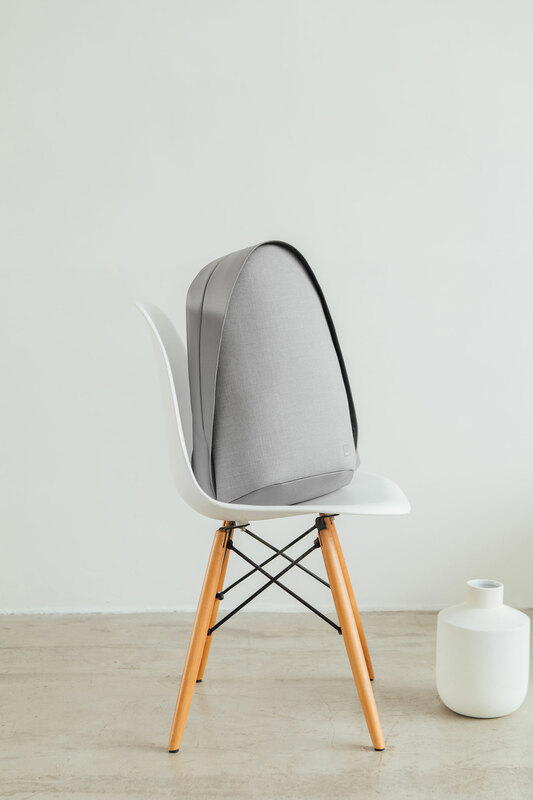 IPX5-certified to protect against rain, snow and dust. 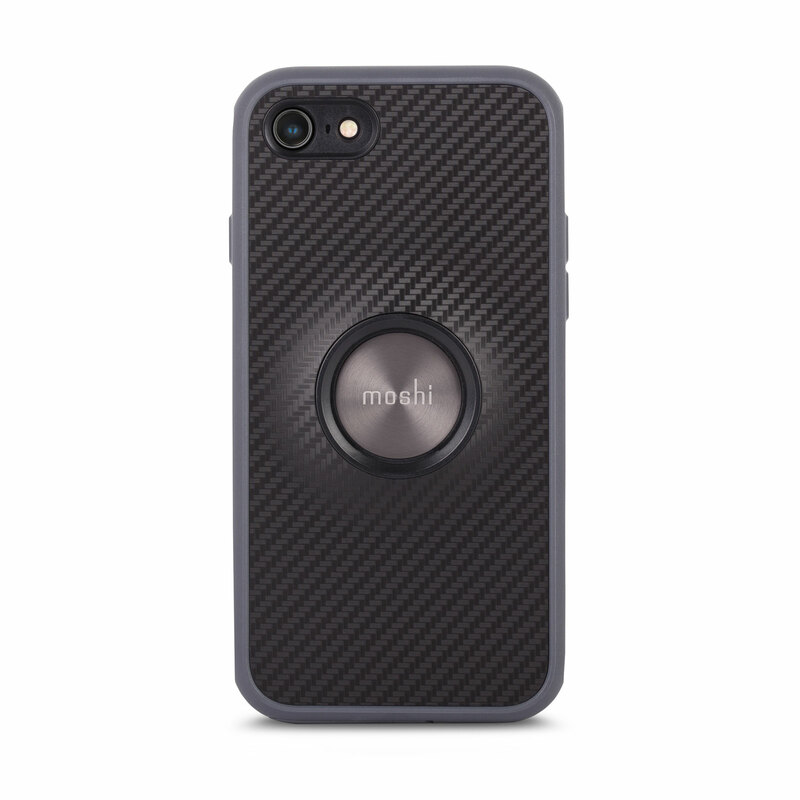 Endura is Moshi's toughest case that's rugged enough to withstand extreme drops, yet slim enough to slide effortlessly into your pocket. 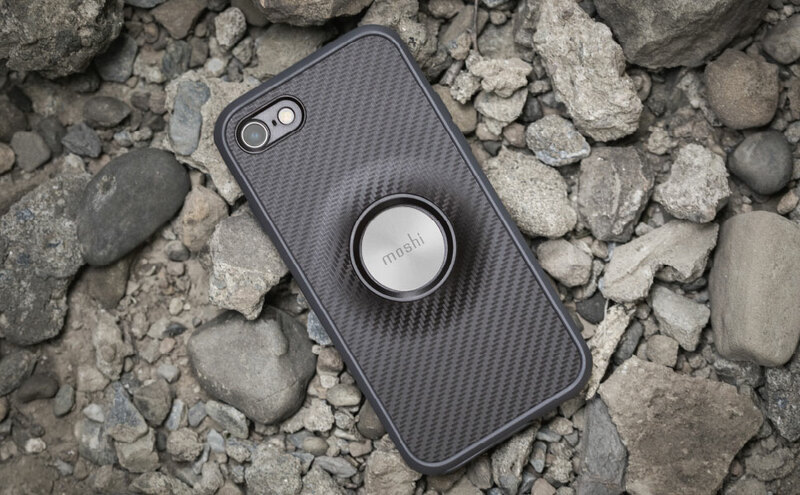 Thanks to Moshi's shock-absorbing HexCore™ polymer, Endura protects your iPhone from 10-foot drops on to concrete. 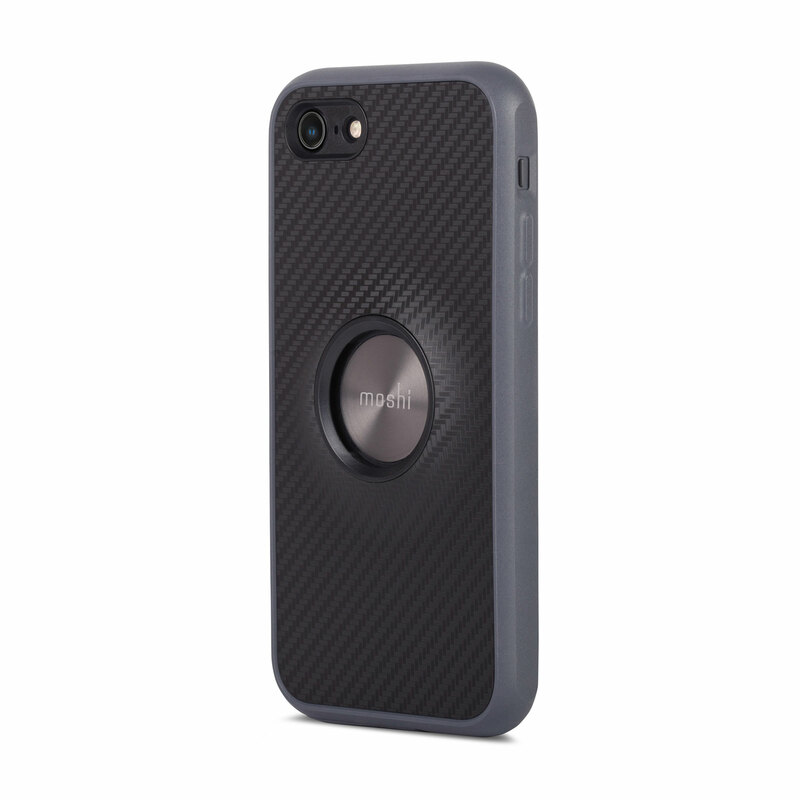 The case's hard-wearing exterior is accented with premium metallized buttons and its carbon fiber pattern presents an understated style for any occasion. 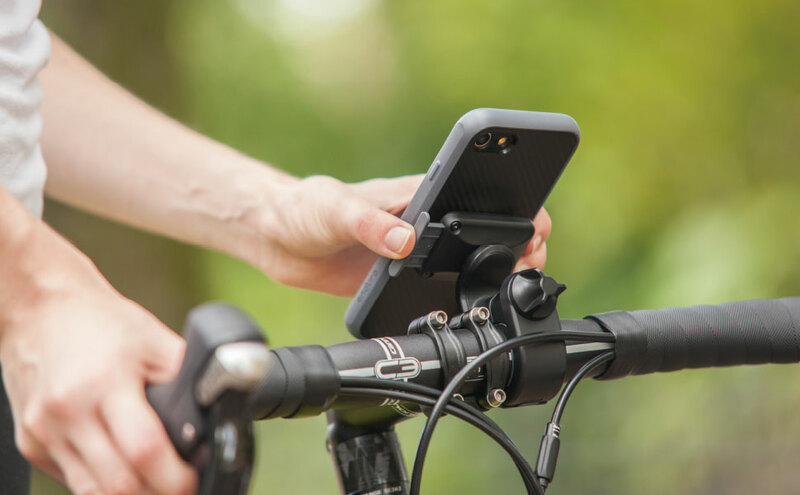 Endura surpasses the functionality found in other ruggedized cases with a discreet rear connector that securely attaches your iPhone to Moshi's MetaMount Armband for running and Bike Mount for cycling. 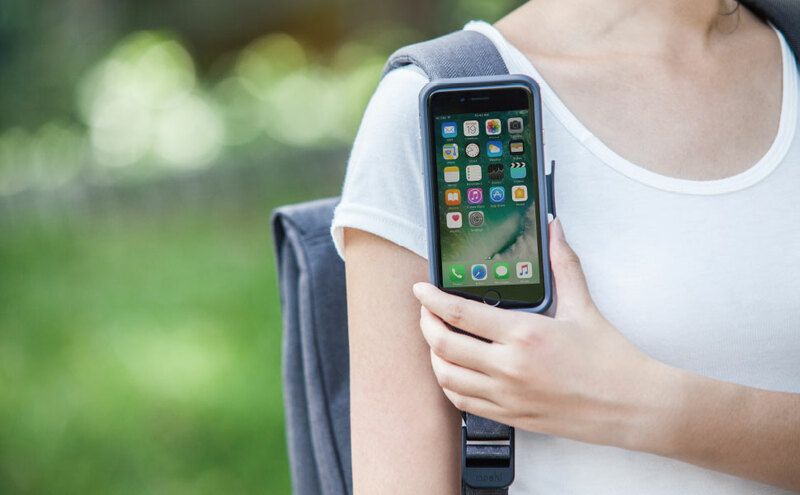 Endura is the perfect protective case for active users who require a case that can weather extreme abuse while looking slim and professional. 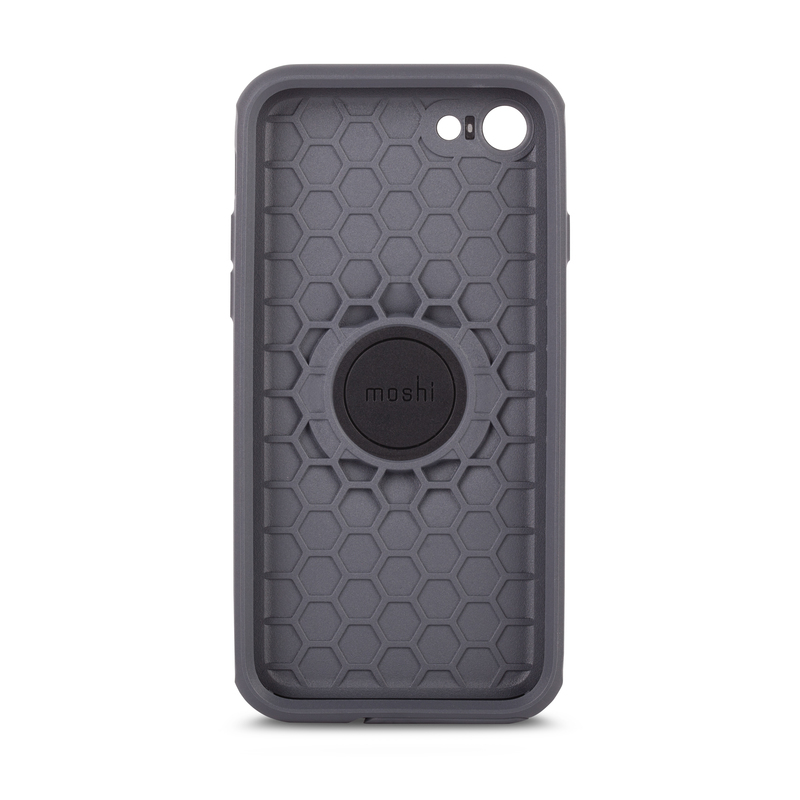 Proprietary HexCore polymer protects your iPhone from 10-foot (3-meter) drops* onto concrete. 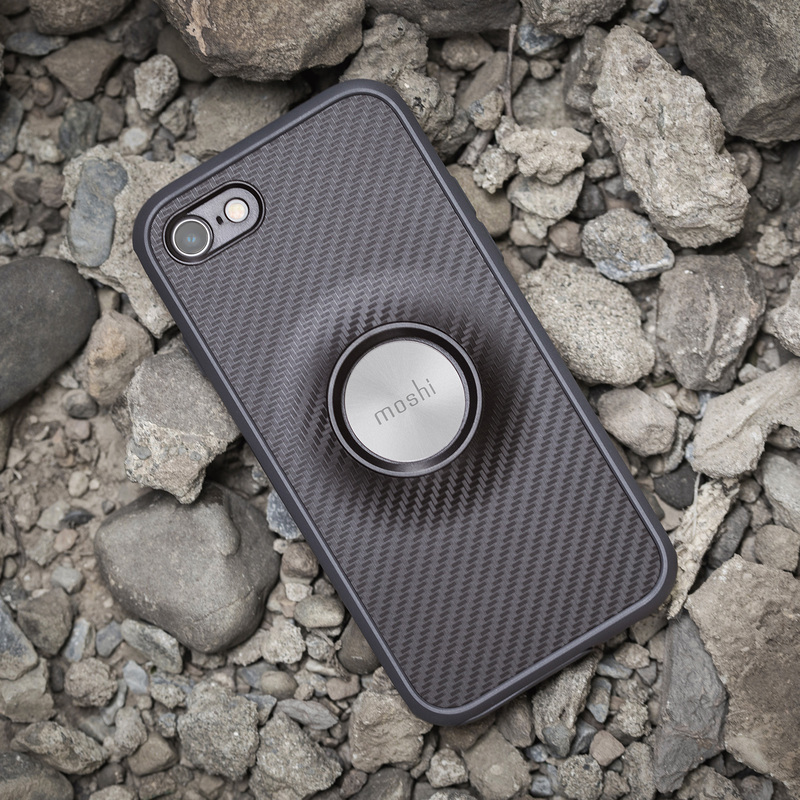 Premium styling with metallized buttons and rear carbon fiber pattern. 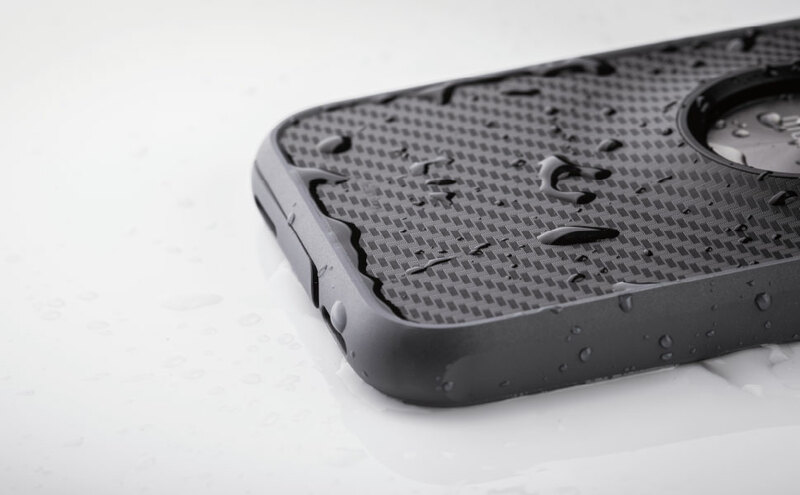 Water-resistant: IPX5-certified* to protect against rain, snow and dust. 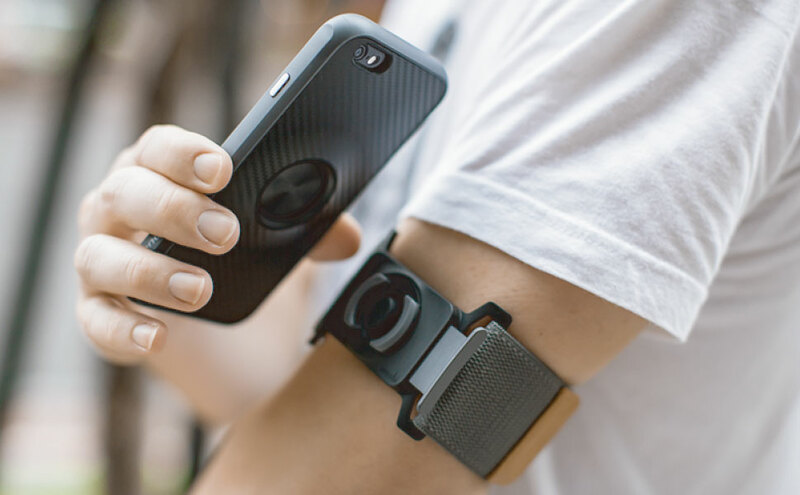 Built-in connector for mounting to a Moshi MetaMount Armband or Bike Mount.